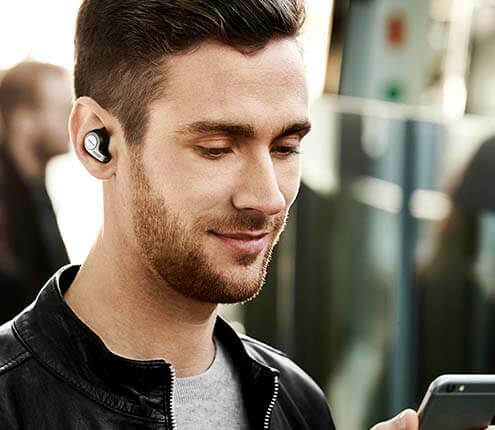 Enjoy superior sounding calls, even in busy offices with many wireless devices. Hear the difference compared to other wireless headsets facing density issues. Easy to use with one-touch buttons for answer, end and mute call functionality. With battery life and connectivity indicators. The voice-guided menu will help you connect the headset to your computer or desk phone. 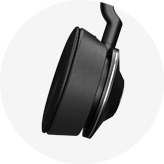 Pair your headset to a different Engage 75 or 65 Mono/Stereo base when using a different desk. The neckband is available as an optional accessory for Engage 65 Mono. 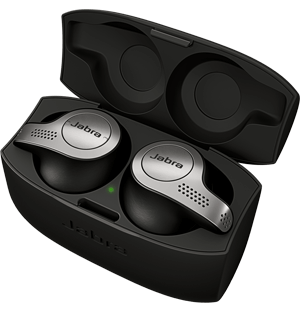 For more frequently asked questions, please visit the Jabra Engage 65 support page.